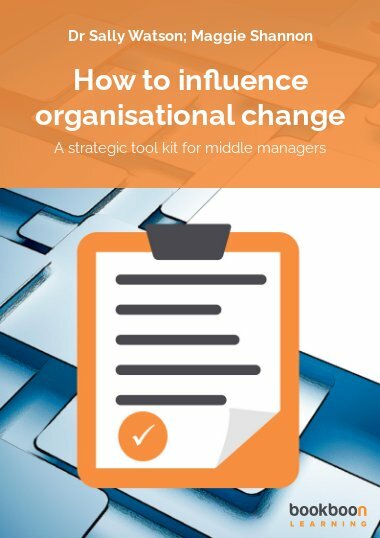 A strategic resource book for mid level professionals who want to influence organisational change. 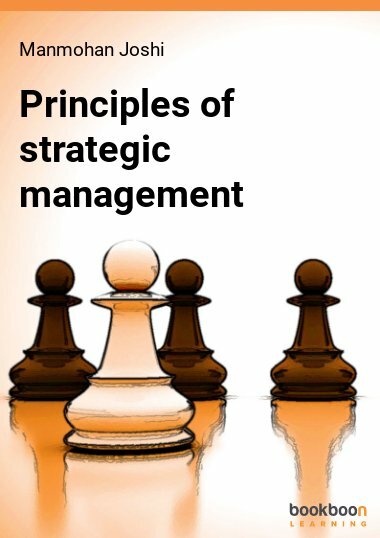 A strategic resource book, which brings learning exercises, information and practical tips to busy managers. 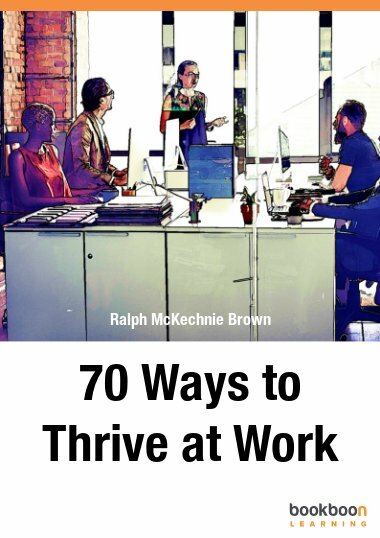 This book from the authors of ‘Voices from the Middle’ and ‘ Leading from the Middle’ provides strategic tools to build the confidence and capability in middle managers and mid level professionals. 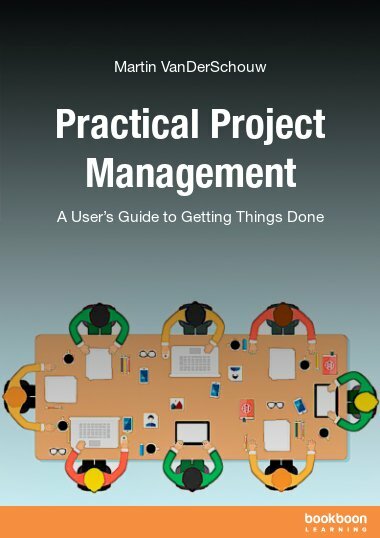 The material is relevant to all sectors and levels of management. 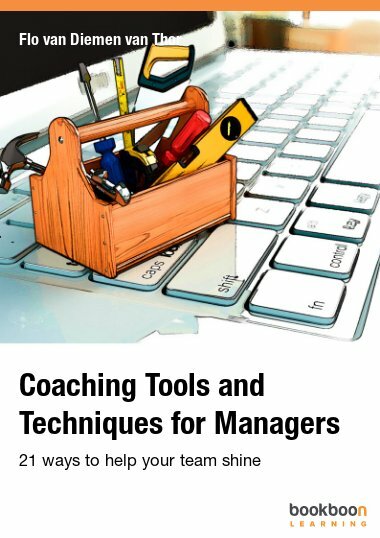 All exercises and tools in this book have been well tested with middle managers and mid level professionals. 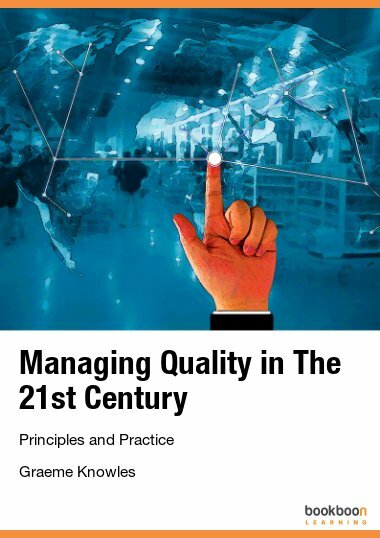 This book is a valuable resource for aspiring leaders who wish to develop their strategic capability and influence the direction of their organisation. 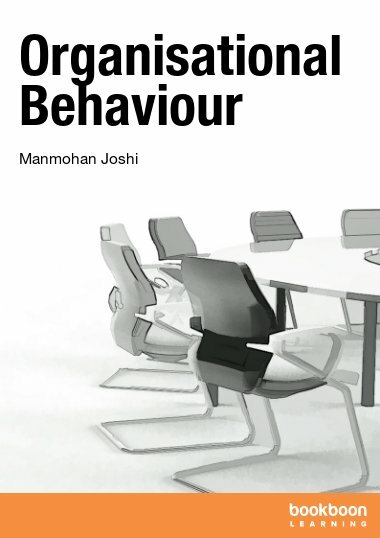 The book brings a refreshing approach to organisational development by showcasing the influence and contribution of middle managers to business strategy. What is my current strategic capability? How do I grow my influence and facilitate change?